According to Indian census, only 4.5 % of the population in the country are educated up to the graduate level and a huge portion of population 32.6 % is not educated up to the primary school level. In recent times there is huge hike in number of students applying for student loans, is due to more youths are going to college than ever before. Amongst the college graduates, most common thing is paying off student loan. Recent statistics shows that there are 44 million students only in United states who have to depend on student loans and the collective loan amount to be repaid by students is $1.5 trillion. As the matter of fact, the loan burdens highly impact the way fresh college graduates saves, spend and live their lives. 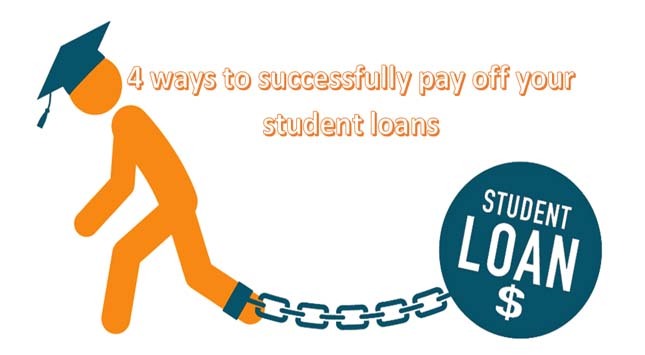 If student loan is not planned and systematical paid off, these students may feel engulfed in the finance trap. With the increasing interest rates on student loans there is relatively falling trend in home ownership by youngsters. A research from NerdWallet claims that youngster who passed out from college in year 2015 may have to delay retirement until age 75, due to the increasing burden of student debt. Off all the limitations in student loan, still it is one of the wisest investments a student can make. A degree from reputed educational institution is most reliable investment in future income and wellbeing. 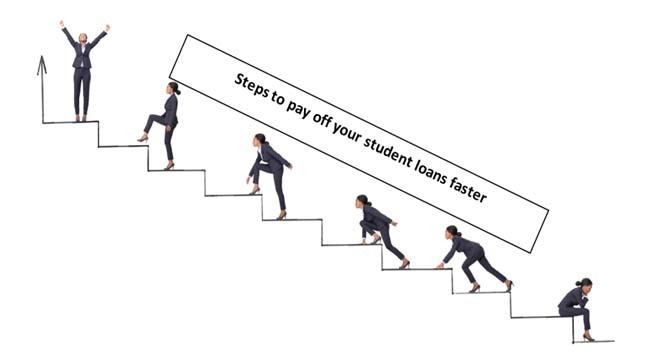 So, lets dive right in and discuss few crucial steps that need to be followed to get rid of your student loan at a faster pace. Best way to pay off your student loan is to refinance it with a different Bank which offers a lower interest rate. Refinancing is a tactical move for student loan borrowers for getting out of debt fast. While it can reduce your interest rate and streamlining your monthly installments. Student loan refinance also allows you to combine your multiple student loans in one single loan, making your debt easier to track and repay. Before you agree or accept any offers of refinance you should first do aggressive window shopping. In fact, you can go through multiple offers and these credit enquiries has no risk to your credit score, and you will not have any obligation to select one until it will benefit you. 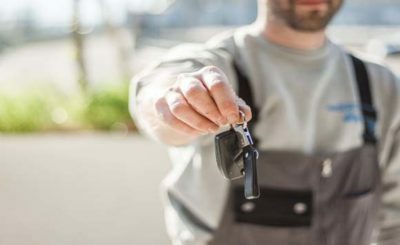 With the help of refinance, you can lower your monthly loan installment amount- or even raise the installment amount in case if you want to pay off your debt more quickly. If your student loan amount is $50,000 at a 4.99% interest rate. On a 10-year term, you will have to pay $530 per month. However, if you increase your repayment tenor to 20 years, your loan monthly installment will reduce to $330. In this case, you shall save $200 per month which is exactly what you need to pay rent or miscellaneous expenses. In case, you have some extra funds lying around, you can very well make a partial payment on your student loans. Partial payment can be applied on your current monthly payment or on future monthly payment. Partial payment on your student loan can eliminate monthly installment for few months or sometimes it can reduce the amount of your monthly installment. Some banks also offer partial loan payment to reduce your tenor of student loan. If your student loan amount is $10000 for period of 5 years and you are paying $200 per month for last one year. Below are the options you can choose. Option 1: You can make $1000 partial payment against your loan and eliminate upcoming 5 monthly installments. Which means for next 5 months you will not have to any monthly installments for your student loan. Option 2: You can make $1000 partial payment against your loan and reduce your remaining monthly installments as $179. Which means your monthly installment will be $179 for the upcoming 48 months. Option 3: You can make $1000 partial payment on your loan and reduce your student loan tenor. Which means your last 5 months instalments will be considered paid and your loan tenor will be revised to 55 months without any change in your monthly installment amount. In some cases, student loan borrowers also have credit card debt or mortgage loan which has higher interest rate. So, paying off credit card or mortgage debt which has higher interest rate make better financial sense. Avail Tax Benefit on Student Loan. Student loan can not only fund for your college degree but also help you save tax. Before proceeding any further let me tell you that tax benefit on student loan can be availed only if loan is taken from a bank or a qualified institution for higher education. Tax benefit can also be claimed if you have taken student loan on behalf of your child or spouse or child for whom you are a legal guardian. You can avail Tax benefit on various courses. Higher education can be in any field after passing the senior secondary examination or any equivalent exam. It includes both the vocational courses and the regular courses. Tax benefit is not given on the Principal amount you pay in monthly installment, only the interest amount in your monthly installment can be showed in tax exemption for the financial year. You can avail tax benefit by filing tax return directly from Income tax website or you may inform your employer’s HR department so that less TDS is deducted from your salary. At the loan sign off stage you must have selected the repayment plan and you agreed to the number of installments. However, there is no limit to it, as most of the banks do not charge any fee or penalty if you pay more than the monthly installment amount. The loan monthly payments always work in the favor of banks who issues the loan because they encourage you to pay additional interest over time. Understand your budget wisely and work out additional amount you can pay to the principal each month. Paying the additional amount to the installment after the due date leaves a minimal time for interest to accrue and more of your payments will go toward the principal. Let’s say you have taken student loans of amount $18,000 with interest rate of 5%. Loan tenor is 10-year with no deferment period, your monthly installment amount will be of $191 and you will be paying a total interest of $4837. So, if you consider paying extra $50 along with the monthly installment without any rainchecks. You will clear the student loan dues, 2.5 years prior to the maturity date and pay total interest of $3619. Which means you will be saving total interest of $1218 and pay off your student loan 2.5 years prior. Additionally, you should provide direct debit access to your student loan issuer for debiting the monthly installment amount from your bank account. 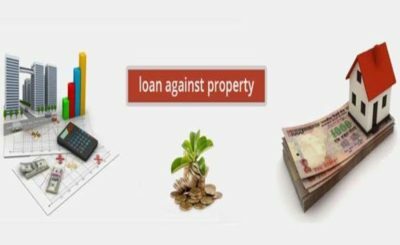 Consistency and disciplined payment of your dues is key to good credit score which will fetch you better offers from the banks for future loans on discounted interest rates. Private student loan is most dangerous debt whose effect may linger throughout your lifetime. 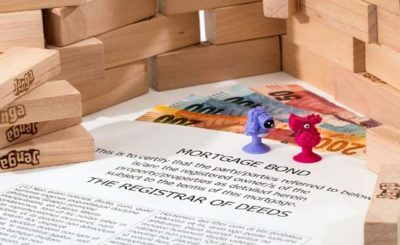 There are many reasons, like it needs a co-signer (which means if you die before repaying it in full, the loan will become due), It has variable interest rate and in most of the cases can’t be consolidated. So, if you have a private loan consider repayment as your first priority. So, what are you waiting for? The interest meter is catching speed. Having financial freedom at young age is very essential. Do not get locked up with debt as it highly influences your career decisions. So, it is always beneficial to repay your student loans at an early stage. Many graduates ignore student loans debt until they complete their college and get a job, but it’s advisable to start paying your due while you’re in college. Get a part-time job while you’re in college and dedicate most or all of the earnings to your student loans. With this you will get even closer to other financial goals like saving for a car or a house, retirement or for your child’s education. If you have any exclusive ideas to pay off student loans quickly? Do comment and share.